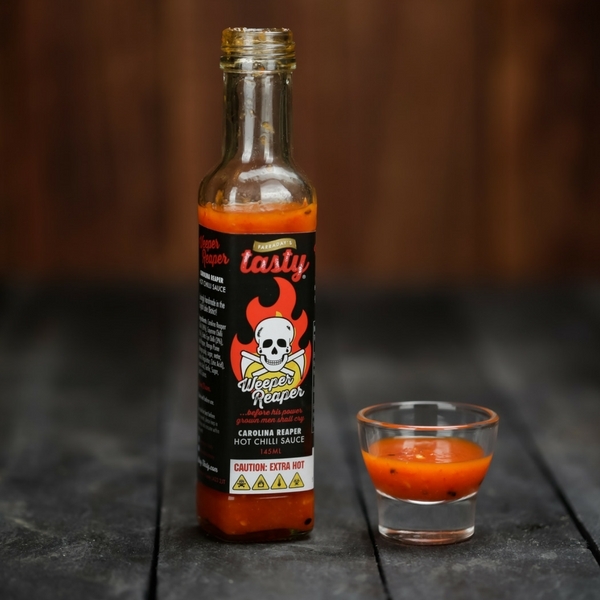 Our Weeper Reaper Chilli Sauce is not for the faint hearted. 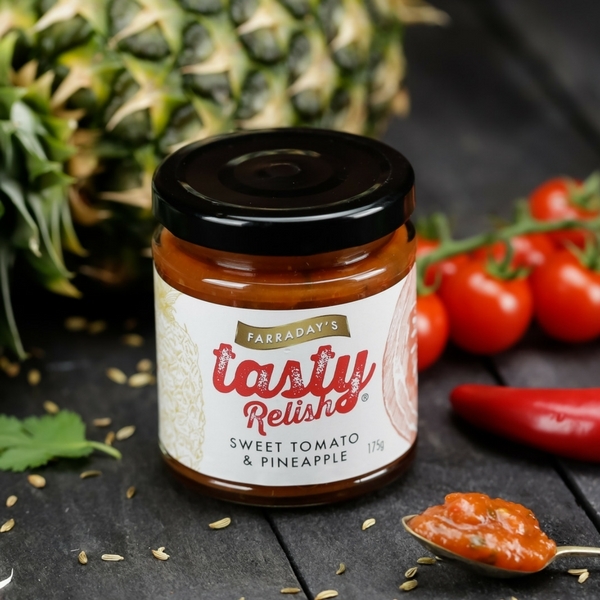 If a stunning hot sauce isn’t for you then please look away now! 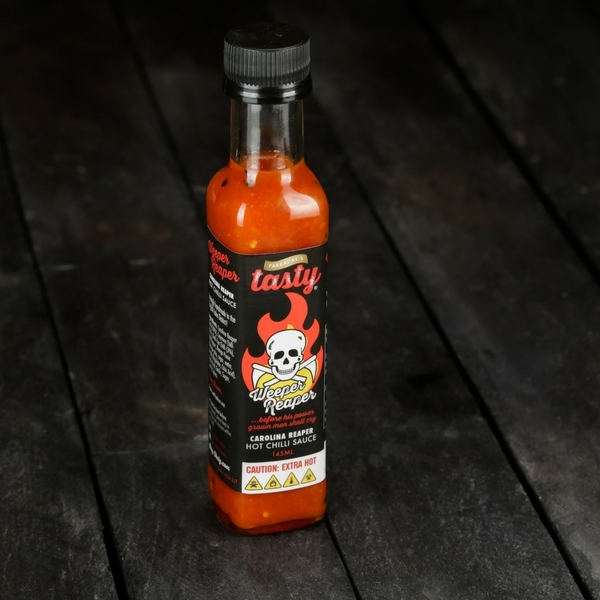 The Weeper Reaper Chilli Sauce is our hottest sauce and guarantees a significant kick to any meal. 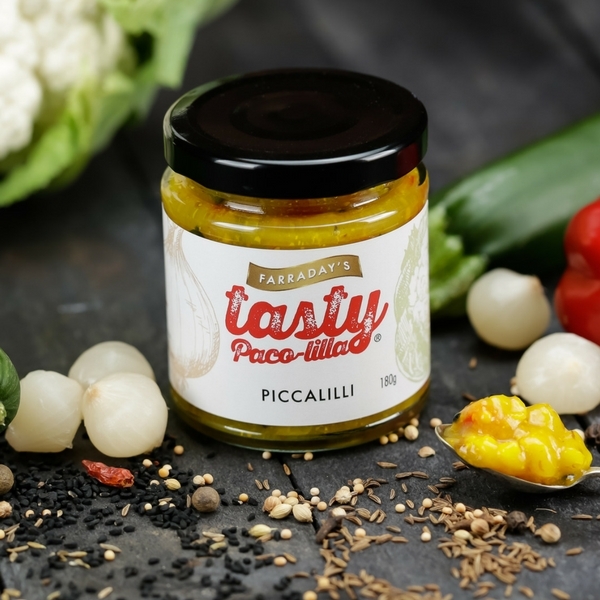 The sauce goes really well with steak, meats, stir fries, cheese selections and even scrambled eggs, the latter of which is tasty but dangerously tasty and hot. 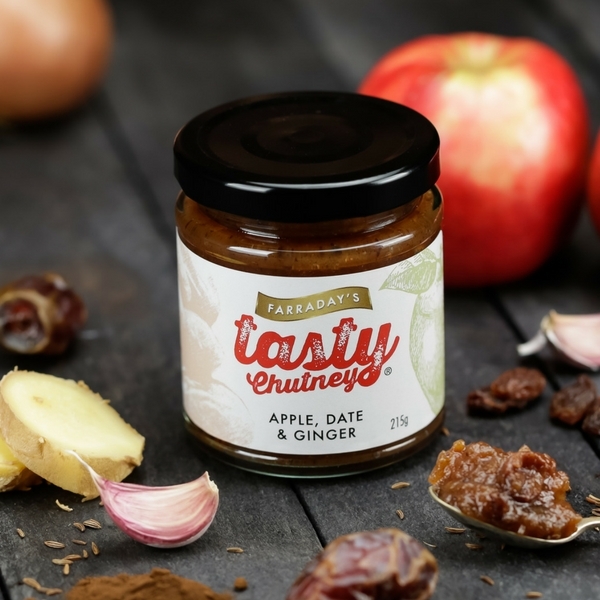 For those looking for a gentle option, why not check out our other hot sauce – The Flying Monkey chilli sauce? 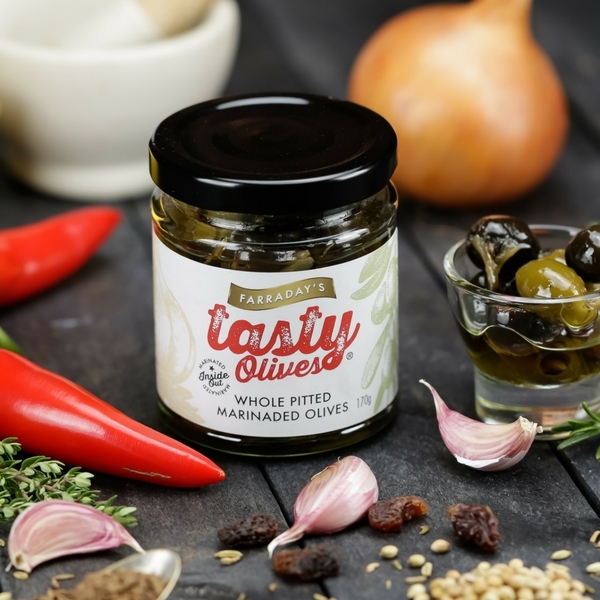 Both hot sauces are 100% natural and gluten free. I bought it at longacres garden centre. It is the only truly delicious sauce of the extreme heat category I have ever tried. Unadulterated ( no chili extract) endorphin kicking daily condiment for a true chili lover like me. Buying a crate as longacres has run out.